Toosey offers the residents of the Northern Midlands Community and surrounding areas the opportunity to stay close to their families and friends and to age in the community they have lived and worked in during their life time. Accommodation provides all the Care our residents require to maintain a high quality of life and is provided in a peaceful, caring and friendly environment. 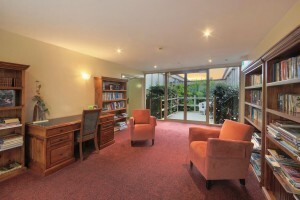 Highly qualified and dedicated staff is able to provide the full range of care residents require. Toosey can offer high care respite to the North and Northern Midlands communities who are eligible to access this service. This service offers much needed support to carers, thus allowing them to take a break for their responsibilities knowing their loved one is happy and comfortable in a warm and friendly and familiar environment. The Toosey Day Centre is a state of the art modern centre that offers a delightful environment for participants in which to enjoy a day of activities and socialising amongst friends. The Day Centre runs on two days per week and participants enjoy leisure activities, outings and socialising with friends. Participants can be collected from their homes by the Toosey bus and returned at the end of the day. Home care is available in the Northern Midlands area. 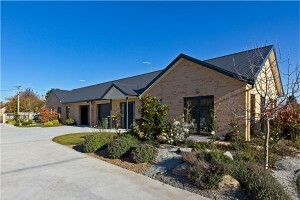 Commonwealth Home Support Services will complement the existing community program and can be assessed according to eligibility. Toosey provides community nursing for eligible Department of Veteran Affairs clients. Toosey has two rural medical beds; these beds are managed by the local General Practitioners for short term non acute care. 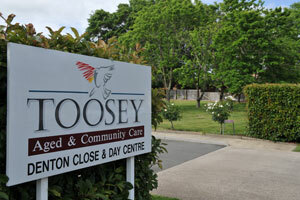 Toosey provides an Allied Health Room that is used by a physiotherapist and podiatrist. The residents of the home along with the residents of the community are able to book appointments with these health care professionals and attend appointments in their local area. The modern state of the art kitchen at Toosey is able to provide the meals on wheels service to our local community as well. 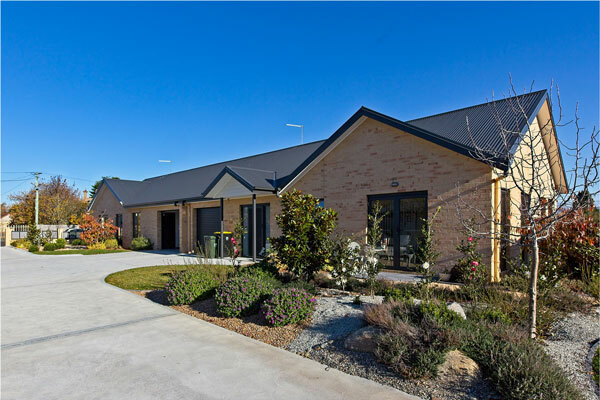 Toosey has seventeen two bedroom units which have been architecturally designed to provide a sense of Community whilst preserving privacy from neighbouring units. 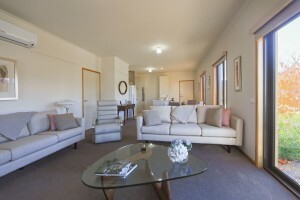 The units have a generous open plan living area which incorporates the kitchen, dining and living room. The beautifully landscaped garden areas are designed to feel like an extension of the unit. A fortnightly fee covers rates, building insurance, building maintenance, gardening costs and security monitoring. A range of care services can be negotiated upon request. Toosey also has properties available for rent.